Annual festival in celebration of life, health, and all things good. 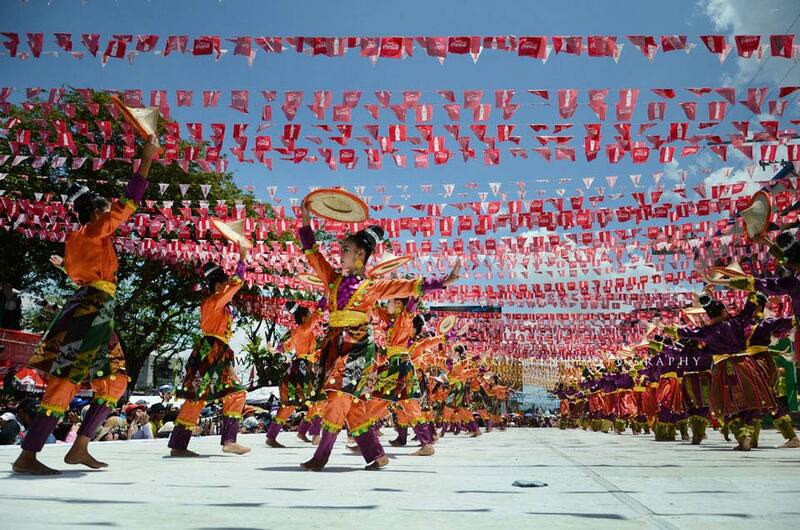 The festival’s roots are in the rituals of the region’s indigenous tribes who gathered to pray for a bountiful harvest, but it has since evolved to become on of the major festivals on the Philippine calendar. The week-long event features street performers, food stalls, dance competitions, and a Floral Float Parade, among other things. These events are spread out throughout the city so check with your hotel for a detailed itinerary and list of venues.